A sampling of science fiction/fantasy short stories posted here was well received over the past couple of years. So I decided to publish an expanded assemblage — basically the whole damn family — in a trilogy, including stories I’ve never published anywhere else. 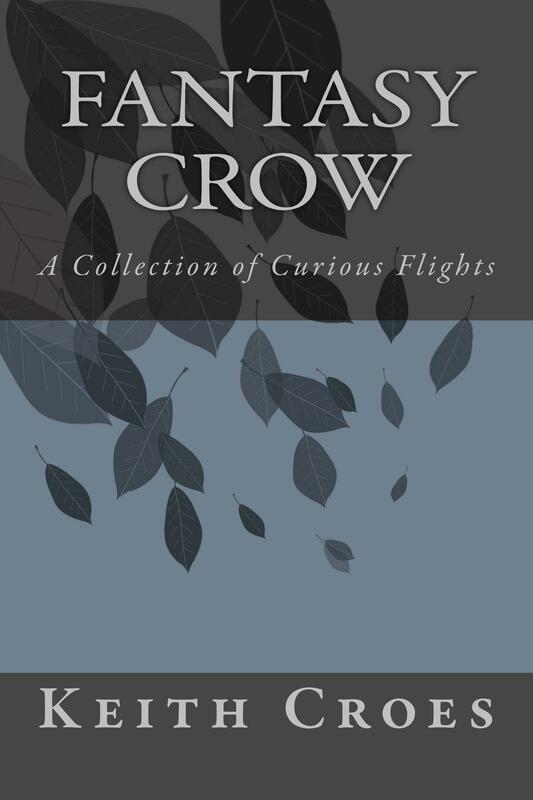 The Fantasy Crow trilogy is available now in paperback and Kindle editions. This blog will remain up for announcements and reader comments/questions. If you’d like, you can donate to the cause, which is to support my writing and my Fantasy Crow YouTube channel. Thank you! See you in the Twitterverse (@kcroes) or elsewhere. Where something unknown is doing we don’t know what. Published by Fantasy Crow Publications, a division of Croes Copy, Port St. Lucie, FL. Buy $100 or more bitcoin at Coinbase and earn an additional $10 free, for you and me! Support my blog and YouTube channel.